Edwards has carefully nurtured a highly functional management team of experienced professionals from the brightest minds in business today. We are passionate about industry best practices and dedicated to the success of each customer. Our team members possess the domain expertise compatible with Edwards’ vision and fundamental values – creating an exceptional, cohesive corporate culture. Gina Abate joined Edwards in 2013 as a Senior Vice President. Appointed President in June 2013 and CEO in May 2016, she is responsible for the direction, leadership, and performance of Edwards. Ms. Abate actively runs day-to-day capture and delivery of products and services across the company’s three Strategic Business Units, contracts, finance, human resources, business development, proposals, and technology solutions. Under her leadership, Edwards expanded its offerings to include cybersecurity and IT services, complementing a strong enterprise management and training history. Gina’s strong leadership, industry knowledge, and board positions, enables strategic plan development for growth and to advance the company’s mission. Ms. Abate is the Board of Directors Chairperson for The Cybersecurity Association of Maryland, Inc. (CAMI). She is featured in multiple publications promoting cyber awareness. 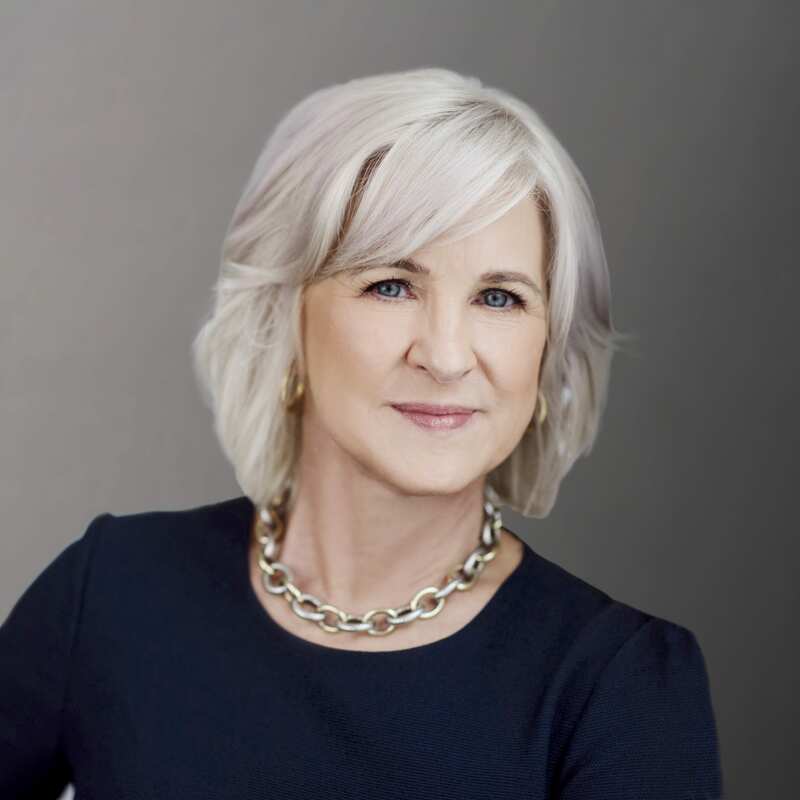 She is most recently recognized by The Daily Record as one of their “Most Influential Marylanders” for her contributions to current and emerging technology and “Most Admired CEO” for her vision and leadership. Prior to joining Edwards, Gina was a Vice President at NTT Data Federal Systems (formerly Keane Federal Systems) and BAE Systems. She has 30+ years of proven leadership with executive, technical, and business management experience in the Federal Government as a Civil Servant and a commercial sector contractor. Her work includes managing multiple contracts, spanning the full range of IT services from program management through operations, and full responsibility of annual revenues totaling $120M+. Gina holds a BA in History and Political Science from Texas Lutheran University and a Paralegal Master’s Certificate from Southwest Texas State University. Wendy Bernard joined Edwards in 2014 as a Human Resources Generalist and was promoted to the Director of Human Resources (HR) and Administration in 2015. Wendy is responsible for leading all strategic initiatives and day-to-day functions for the HR department, in addition to managing Recruitment efforts, Security, and Administrative Support. She has 14+ years of combined professional experience in Human Resources, Recruiting, Sales, and Account Management. 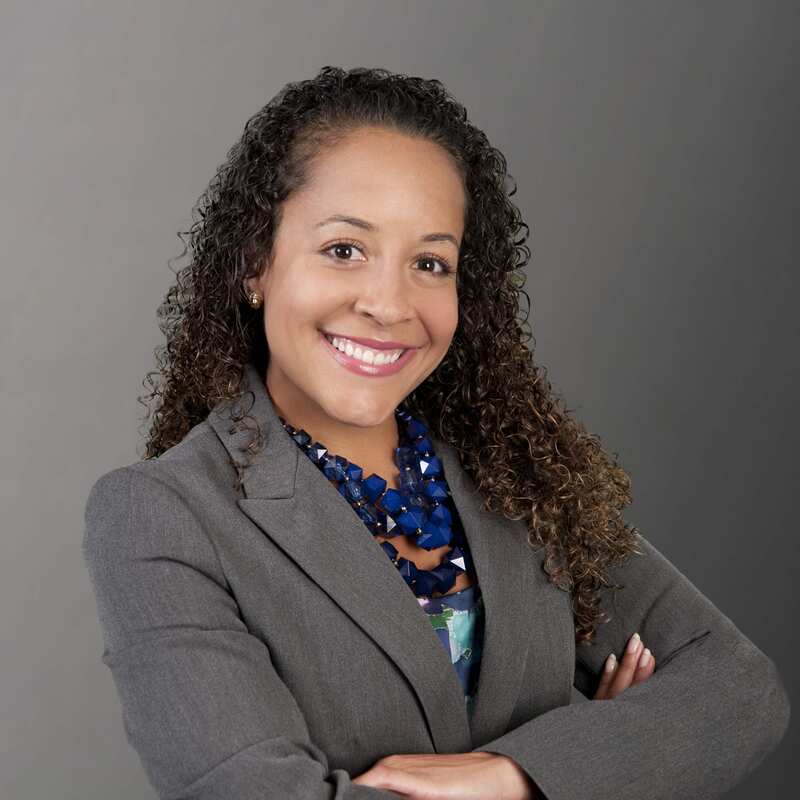 Prior to joining Edwards, she served as the HR Manager for GANTECH, Inc., where she led day-to-day operations of the HR department, including the design, planning, and implementation of various HR programs and policies. She ensured the proper HR support, structure, and culture was in place to successfully grow the organization, which doubled its workforce in less than two years during her tenure. Wendy also successfully transitioned their manual performance evaluation process to an automated performance management system. The transition resulted in a 60% increase in performance feedback – increasing employee morale and company credibility. Wendy holds a Bachelor of Arts Degree in Psychology from the University of Virginia. She is also a certified SHRM Senior Certified Professional (SHRM-SCP) and a Senior Professional in Human Resources (SPHR). Brooke Edwards joined Edwards in early 2013 supporting marketing and proposal activities and now serves as Edwards’ Marketing Manager. 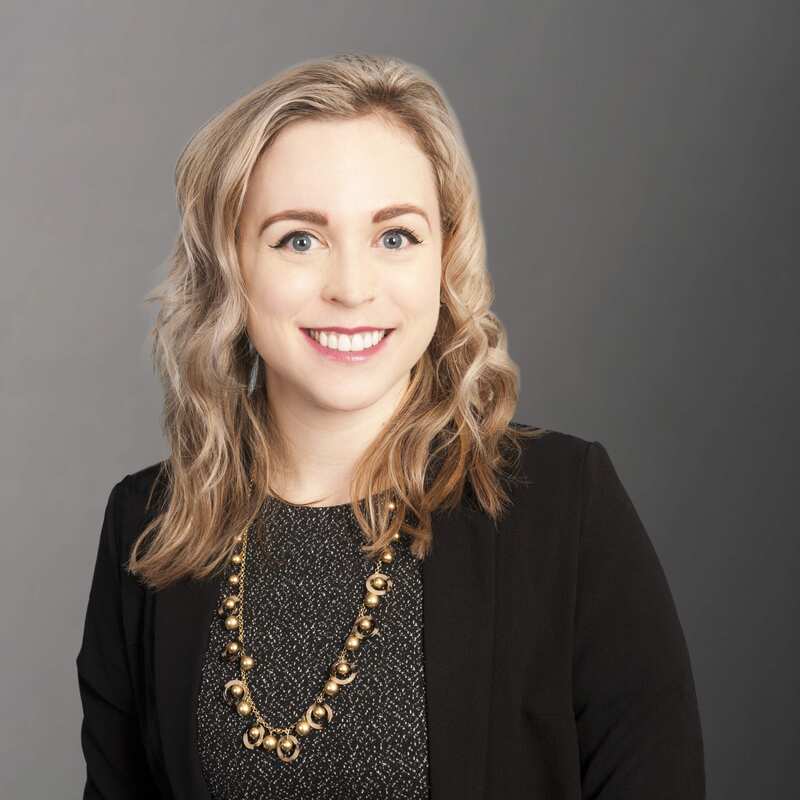 Brooke is responsible for leading all marketing initiatives, collaborating with all Edwards’ Strategic Business Units, and Edwards’ event coordination; including internal, external, and corporate community outreach. Brooke also drives website and social media efforts to promote the growth and influence of Edwards’ capabilities. Brooke has 6+ years of professional marketing, communications, proposal activities, and event planning experience. Her skills include copy editing, technical writing, project management, document design, and organizational branding. Prior to joining Edwards, she spent 8+ years working in the customer service industry. Brooke holds industry certificates, including Shipley Federal Proposal Writing and Management, Adobe Illustrator, Adobe InDesign, and Project Management Fundamentals. Steve Edwards founded Edwards Industries (d/b/a; Edwards Performance Solutions) in 1997 to provide tailored business services that result in greater operational performance. Since its inception, he has devoted himself and the company to specializing in the implementation of proven processes and methodologies, as well as emerging technologies and tools to drive mission success for commercial businesses, Government agencies, and non-profit organizations. 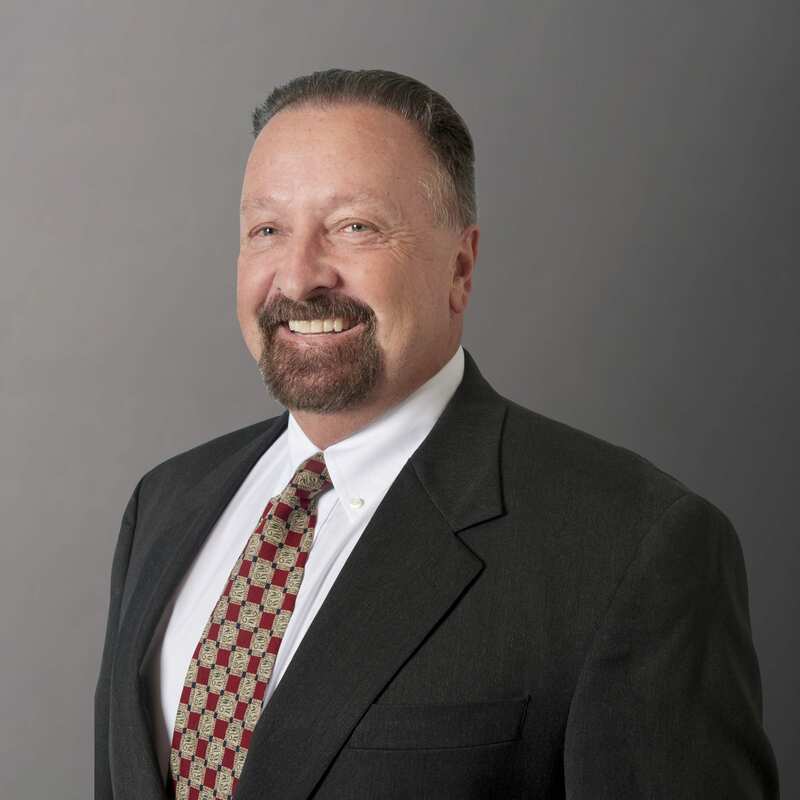 As Founder and member of the Corporate Board, Steve focuses on strategies that build relationships and leverage market conditions to promote corporate growth, while holding true to the company vision and fundamental values. “Edwards was founded and built based on two of my guiding principles: business morality/ethics and employee empowerment. The success of Edwards hinges on trust and integrity in our business practices. My personal faith in the Lord guides me in all that I do, as such, we aspire to the highest level of ethics and moral principles. Our employees are the reason we succeed; therefore, I always want to create an environment where employees are engaged and given the resources to achieve their full potential – making Edwards the best place to be employed,” states Steve Edwards. Mr. Edwards is the originator of many of the methodologies used by the company, as well as the primary or contributing author to many of the training courses/books the company offers. 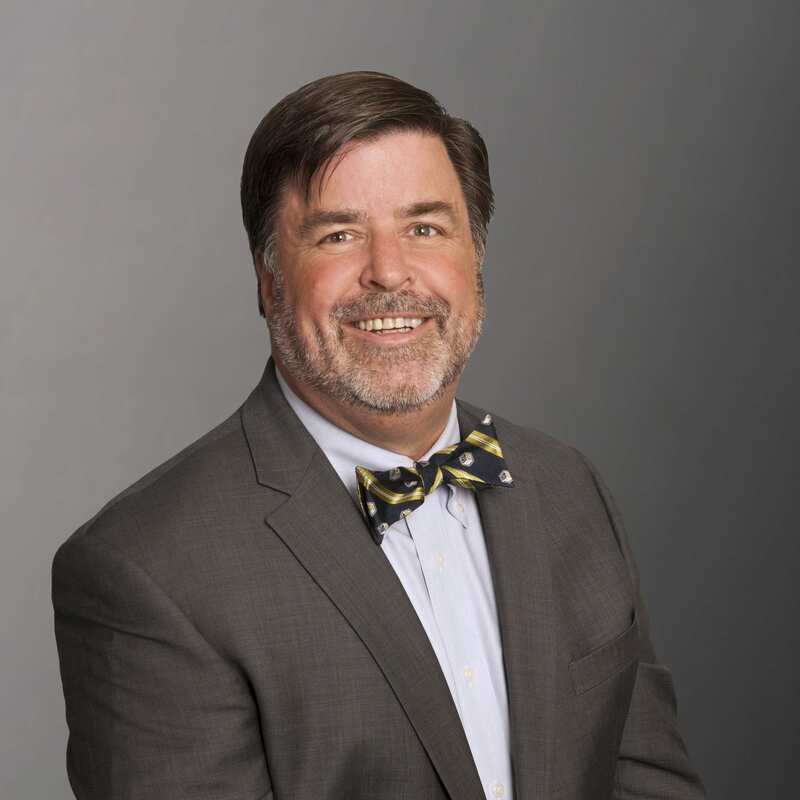 He is also active in many industry relevant organizations, including: the Project Management Institute (PMI), Cybersecurity Association of Maryland, Inc. (CAMI), Maryland Chamber of Commerce, Howard County Chamber of Commerce, Greater Baltimore Committee, and BWI Partnership. Steve firmly believes that community involvement leverages community strength – bringing out the best that each contributes. Steve serves on the Executive Board of the Boy Scouts of America (BSA) – Baltimore Area Council (BAC). Mr. Edwards is an Eagle Scout (class of 1974), an active member of the National Eagle Scout Association (NESA), and recipient of the NESA Outstand Eagle Scout Award (NOESA) for exceptional and progressive local achievement. Steve holds a Bachelor of Science in Electrical Engineering (BSEE) from the University of Maryland, as well as degree certificates in Engineering Technology and Biomedical Electronics Technology. 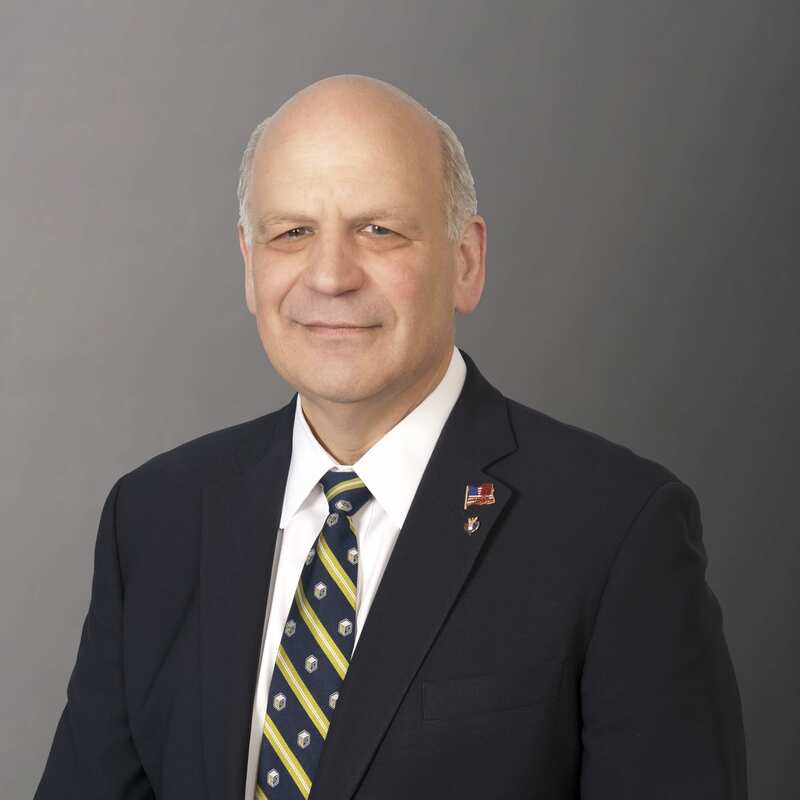 Scott Goodman joined Edwards in December 2018 as the Director of Civilian and National Defense’s Strategic Business Unit (SBU). In this role, he leads all strategic initiatives for the SBU – ensuring continuous quality support for current customers, solution development, and business development through capture and delivery. Scott has 30+ years of experience enhancing and sustaining high performing organizations though solution design, implementation, and oversight to address strategic, operation, and information technology challenges. 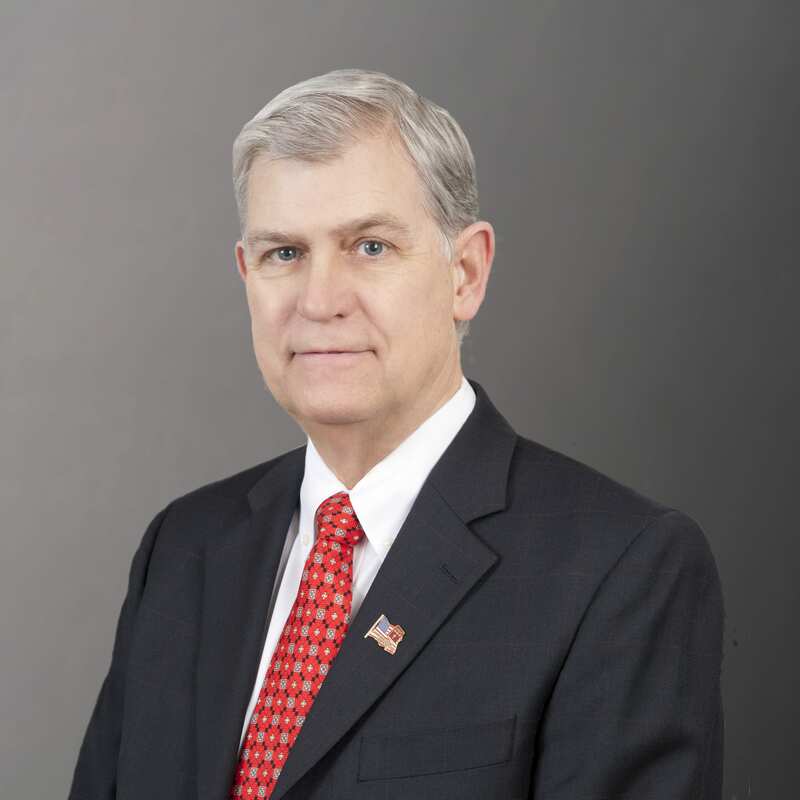 His previous work includes management and leadership positions within Actionet, Aleutiiq, ICOR Partners, CVP, GE, and KPMG; as well as customers from the Bureau of Diplomatic Security (DS), National Nuclear Security Administration (NNSA), Homeland Security Science & Technology (DHS/S&T), Veterans Administration (VA), National Aeronautic Space Administration (NASA), Department of Agriculture (USDA), Patent and Trade Office (USPTO), Indian Health Service (IHS), Federal Emergency Management Agency (FEMA), Executive Office of the President (EOP), and the Mississippi Development Authority (MDA). 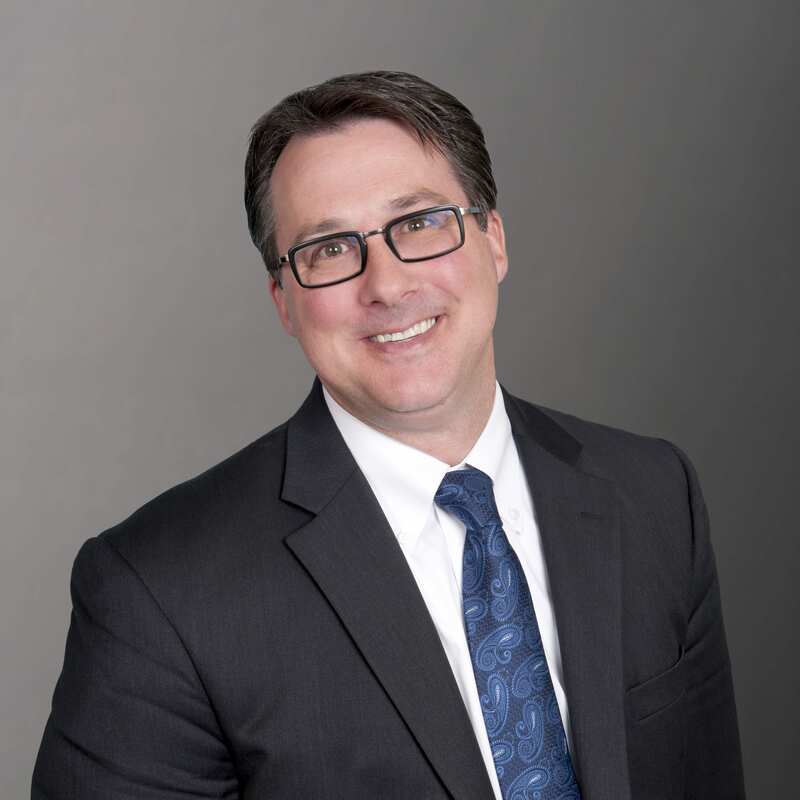 Scott holds a BS in Political Science from Frostburg State University and a Master’s of Public Administration from the Pennsylvania State University, as well as a certified Project Management Professional (PMP) from the Project Management Institute (PMI). Fletcher Hearns joined Edwards in 2008 as a Senior Program Manager and Enterprise Solution Specialist responsible for designing and implementing enterprise-level project management (EPM) solutions around Microsoft Project Server. In 2011, Fletcher assumed the leadership role for this area, becoming the Director of Technology Solutions. Fletcher is responsible for the implementation of EPM solutions for Edwards’ clients, as well as oversees custom application development around enterprise IT solutions. Fletcher is also one of Edwards’ leading trainers for Project Management and the use of project management tools. Fletcher has 25+ years of experience in software engineering, enterprise solutions development, and project/product management. He has directed, managed and implemented large complex software development and systems integration projects including full system development lifecycle (SDLC) management and Agile Framework from planning through operations support. His experience also includes requirements gathering, design, development, and implementation of enterprise level project management systems. Prior to Edwards, Fletcher served as the Director of Engineering at ODS Medical, a firm specializing in the development of medical industry systems for digital diagnostic image dissemination and recording. He also held various positions involving design, development, and project management of highly complex, high-performance systems used in the financial and online gaming industries. Fletcher has a Bachelor’s Degree in computer science from Denison University. He is a certified Project Management Professional (PMP), PMI Scheduling Professional (PMI-SP), PMI Agile Certified Practitioner (PMI-ACP) with the Project Management Institute (PMI), and is an active participant with PMI. Fletcher is also a Certified Scrum Master (CSM) and Microsoft Certified Technology Specialist (MCTS) in both Microsoft Project and Microsoft Project Server. Brian Hubbard joined Edwards in 2017, as Director of Commercial and Cybersecurity business. 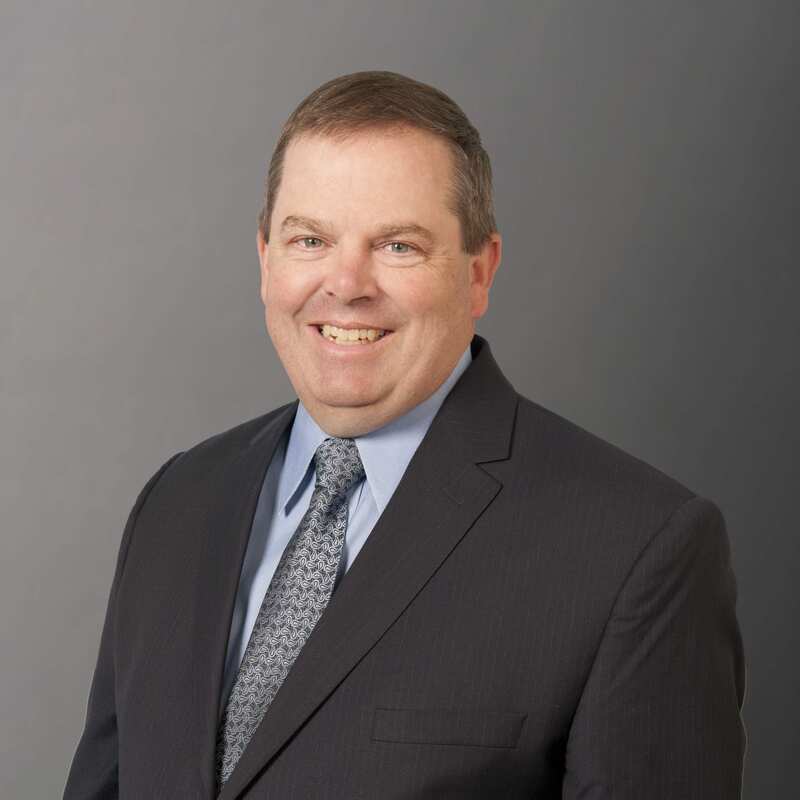 Given his 32 years of cybersecurity experience, Brian is responsible for all strategic Commercial initiatives, as well as development and expansion of Edwards’ Cybersecurity Solution Area. Brian is a strategic business leader with three decades of experience architecting, designing, and developing solutions to address some of the nation’s top cybersecurity challenges. Prior to joining Edwards, he founded Evolved Cyber Solutions (ECS) – a company dedicated to supporting both large and small organizations in assessing security compliance and building cyber programs based on the NIST Cybersecurity Framework. Prior to ECS, Brian was at G2 where he was responsible for both Federal/Civil Government and Commercial customer solution development and delivery. Brian was a primary author and led the contractor team supporting NIST in the development of the Cybersecurity Framework. Brian also supported Booz Allen Hamilton’s Information Assurance Directorate (IAD) business at the National Security Agency (NSA) for 19 years, as a Principal. Brian’s industry knowledge and cybersecurity understanding make him a true asset to the Edwards’ Leadership Team. Brian holds a Master of Science in Operations Research from the University of Maryland, Baltimore County (UMBC) and a Bachelor of Science in Computer Science from Purdue University. He is also a certified Project Management Professional (PMP) and a Certified Information Security Manager (CISM). Andrea Linton joined Edwards in 2013 as the Director of Learning & Development (L&D). In this role, Andrea is responsible for leading L&D projects including managing, collaborating, and fostering relationships with customers, project budgets, team workload, task allocation, deliverables, and quality assurance. Andrea also participates in business development efforts to assist the growth of the L&D Solutions Area. Andrea has 13+ years of professional L&D experience in instructional systems design (ISD) and managing L&D programs and projects in the Federal government space. 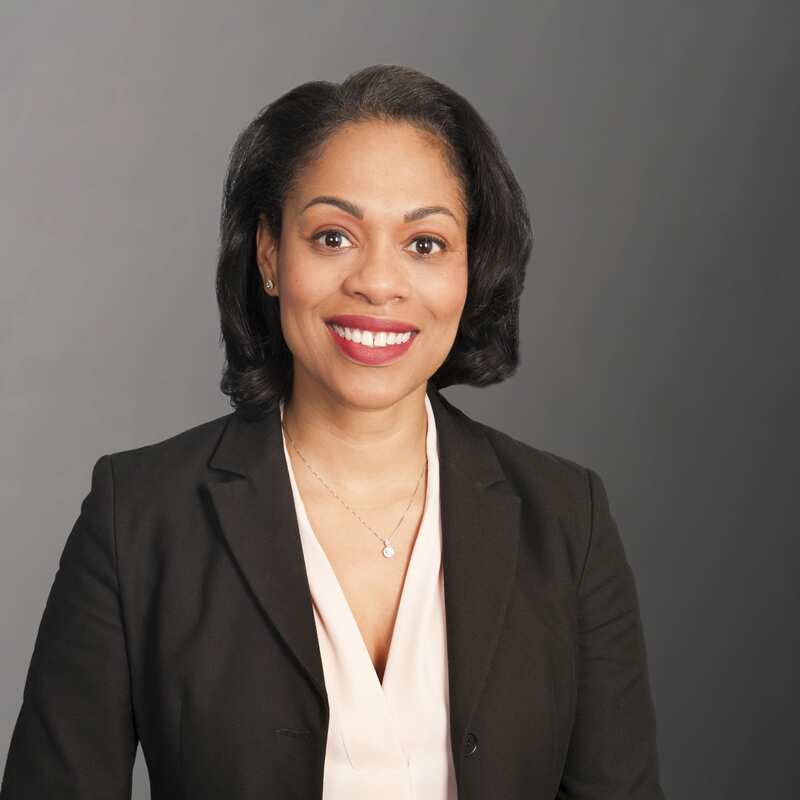 Prior to joining Edwards, she spent over six years as an Associate and L&D Consultant at Booz Allen Hamilton where she managed teams through the ISD process – including analysis, design, development, implementation, and evaluation. Andrea obtained a Master of Science in Instructional Technology and a BA in Communication Studies and Spanish from Bloomsburg University. Edward (Ned) Merrill joined Edwards in 2014 as Vice President of Solutions and Director of Proposals. In this position, Ned is directly responsible for solutioning across the Edwards’ four Strategic Business Units and proposal activities. He is accountable for Lean/Agile management, as well as the development and implementation of the Edwards’ Agile Portfolio Methodology. Ned ensures the company delivers products, services, and personnel to satisfy all contractual requirements – leading the integration of emerging technologies with transformative management practices to deliver customer value. Before joining Edwards, Ned consulted for six technology firms over a period of seven years to develop advanced portfolio solutions, IT strategic management programs, and CMMI Level 3 compliant technologies. Preceding his consultancy, he served as Divisional Vice President with P&L responsibilities for Network Specialty Group, NextLinx, and other IT consulting firms in the Washington metropolitan area. Ned holds a Master’s of Science in Technology Management and Computer Applications from American University, as well as a Bachelor’s Degree in Chemistry from the University of Tennessee. Ned is a Project Management Institute (PMI) certified Project Management Professional (PMP) and a Scrum Alliance Certified Scrum Master (CSM). 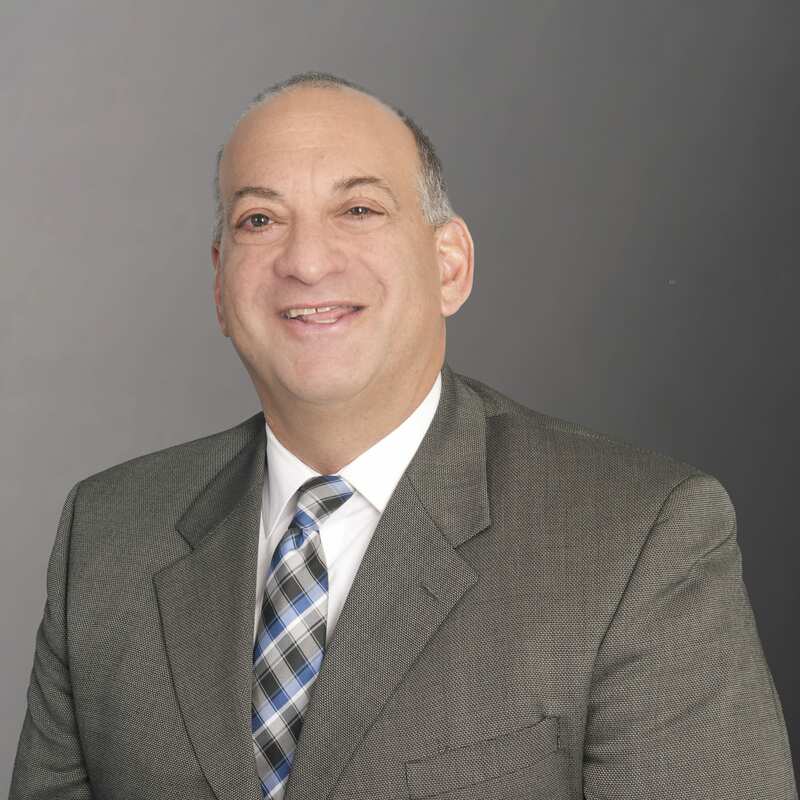 Eric Perlstein joined Edwards in 2014 as the Director of our Healthcare Strategic Business Unit. In this role, Eric provides our Healthcare customers with high-quality support and solutions. He works to define program management roles and responsibilities; provide guidance in the maturity of System Development Life Cycles (SDLC); plan for project communication between senior management, client stakeholders and Program staff; and identify an approach for risk management while upholding Edwards’ core values. Eric also assists in the Healthcare specific business development efforts across Edwards’ four Solution Areas. Eric has 25+ years of Project Management experience as a contractor to the federal government. Previously, he worked at ManTech where his responsibilities included operational management, business portfolio planning and oversight of the CMS portfolio PMO. His work with CMS included client relationship management; portfolio and operational management; and process, productivity and efficiency improvement. Prior to working at ManTech, Eric supported Applied Integrated Technologies, Special Operations Technology, BAE Systems, and Scientific and Engineering Solutions. Eric also served as the President of the PMI Baltimore Chapter, aiding the Board since 2006. During his tenure, he established programs and processes in improving communication to its membership, developed newsletters, added additional education seminars, and provided effective social media for membership outreach. Eric received the 2012 PMI Leader of the Year Award for his commitment and support that led to membership growth and educational offerings. Under his leadership, the Baltimore Chapter received the top international award for Communication and Collaboration, as well as Member Services (2010-2012). Eric holds a BS in Business Administration from the University of Hartford. He is also a certified Project Management Professional (PMP), Risk Management Professional (RMP), as well as an ITIL Service Management Professional, and PMI Agile Certified Practitioner. Dana Pickett joined Edwards in 2017 as the Principal of Cybersecurity and appointed Chief Information Security Officer (CISO) in 2018. He is responsible for maintaining Edwards’ cybersecurity programs, focused on both business and technical risk management for cyber, audit, compliance, and privacy requirements. Dana also manages cyber programs for diverse industries – leading program teams and communicating with executive management. His 32 years’ experience of successfully implementing security solutions make him a trusted information security advisor and industry professional. Prior to joining Edwards, Dana was the CISO for Allegis Group, Inc. During his tenure, he established and managed a global cybersecurity and risk program, implemented across all domestic and international companies. Dana also aligned security systems across the enterprise as it extended to suppliers and customers, as well as associates, temporary workers, authorized representatives, contractors, and agents. Dana also served as Vice President of Enterprise Security at T. Rowe Price Group, Inc., where he launched and governed a global cybersecurity program. His expertise in security risk control, mitigation, and compliance kept the organization incident and breach free during his occupancy. Dana holds a BS in Information Systems Management, as well as an AA Degree in Computer Technology. He is a Certified Information Security Manager (CISM), Certified Information Systems Security Professional (CISSP), and holds various certificates for Leadership and Management programs. 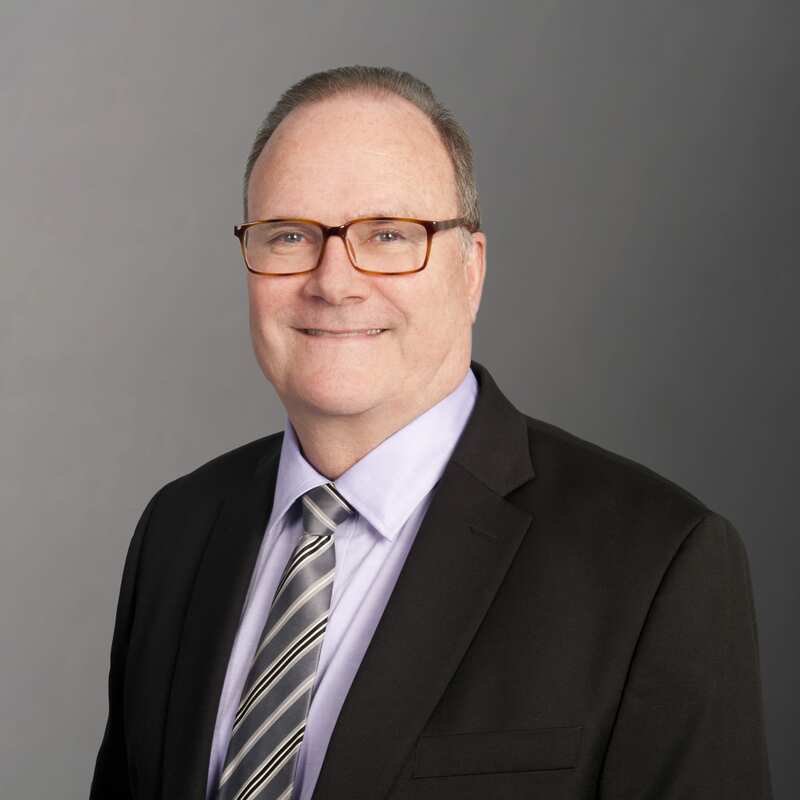 Neil Seitchik joined Edwards in 2017 as Chief Financial Officer (CFO). With 20+ years of business management experience, Neil is responsible for managing all financial and contractual affairs. Neil ensures the company is in compliance with cost accounting, auditing, and tax requirements, following Edwards’ internal financial policies and procedures, as well as Government and private industry regulations. Neil works closely with Edwards’ leadership to understand the profitability of all existing contracts, ensuring access to sufficient working capital and enhancing financial reporting. Prior to joining Edwards, Neil served as the finance and contracts lead for both small and mid-sized Government contractors and executive teams. He is credited with creating and implementing several labor reporting, budgeting, and costing process improvements. Neil is an active Certified Public Accountant (CPA) and holds a Bachelor of Science in Accounting from the University of Rhode Island.